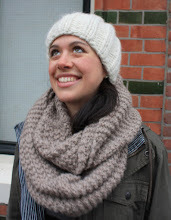 *I'm aware that the top middle set is sold out, but on her site she claims she can tailor styles to your taste. They're so pretty, it would be worth the inquiry. What a lovely collection of passionate purple. Thanks so much for including my deco drop earrings. 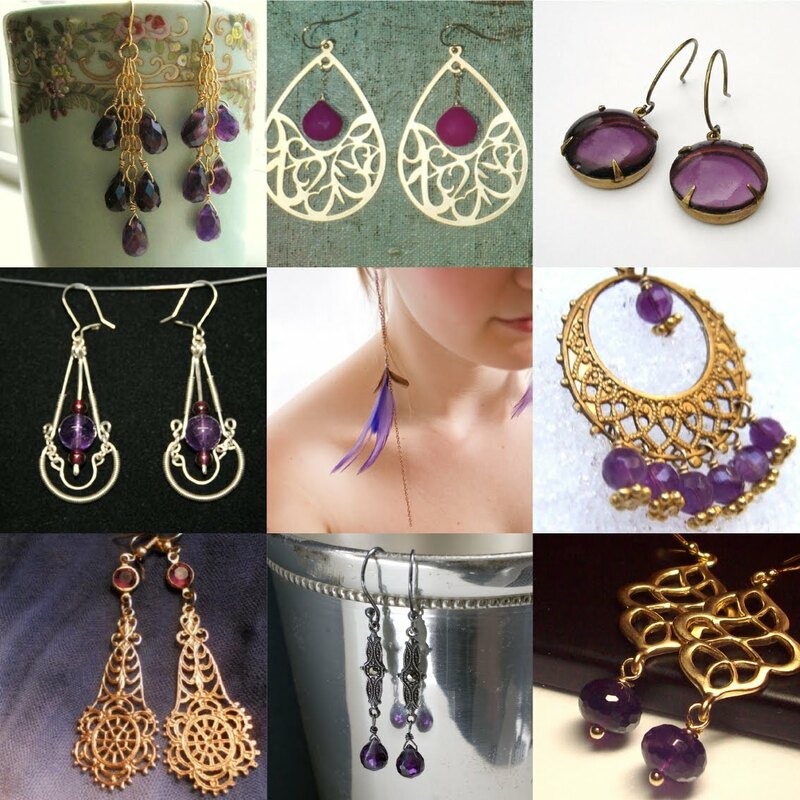 Purple...great color for fall, beautiful work by all.Thanks for including earrings my work.